Paperwork. No one likes it, and for organizations that mostly work with a team of remote employees, it creates unnecessary inefficiencies. At Diamant-groep, our mission is to help adults living with disabilities obtain work, so it’s important that we have a system in place that allows us to eliminate paperwork, streamline our processes and maintain communication with our teams on a stable platform. That’s why we decided to deploy iPhones, supported by Jamf. Diamant-groep has several business units, such as a thrift shop, reintegration department, cleaning company, greening company and a production company. Our iPhone deployment allows us to connect our employees, most of who are remote, through business resources, like Mail and Skype. These connections bring a lot of meaning to our employees. 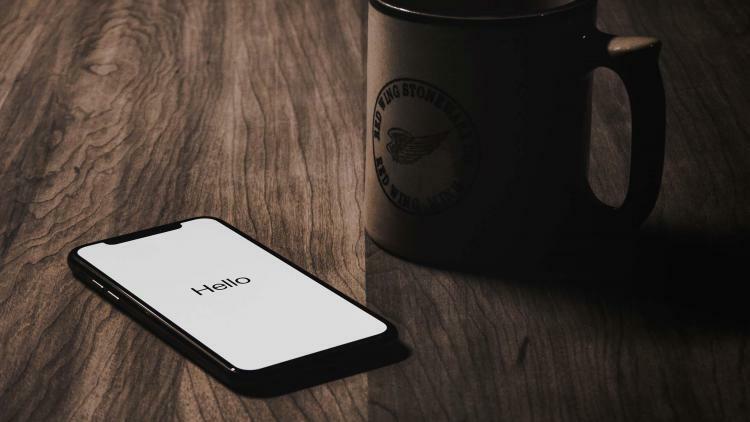 Through the iPhones, they are able to participate and have a better work experience, which translates to a more meaningful involvement in society. Making the transition from Windows phones to iPhones was a positive change for our organization, as Apple technology is much easier for our employees to understand. And with Jamf, I save a lot of time managing our 275 devices. With the time I save, I’m able to focus on other areas of need for the organization. It takes only five minutes to complete the setup process and deploy the Mail profile to our users with Jamf. This is a time savings of approximately 30 minutes per deployment in comparison to the smartphones we had previously. This alone makes Jamf a huge asset for my role and those I support. But likely most important to mention, Jamf enables us to manage our company phones as we like. Forgotten pins are easy to correct, and lost devices are easy to wipe. At Diamant-groep, we recognize that we can help more people by utilizing the best devices, on the most stable platform with the leaders in Apple device management, Jamf. With these tools, we’re helping more adults with disabilities enter the workforce, and that’s a huge success. Eric Wijn is the IT Manager at Diamant-groep.